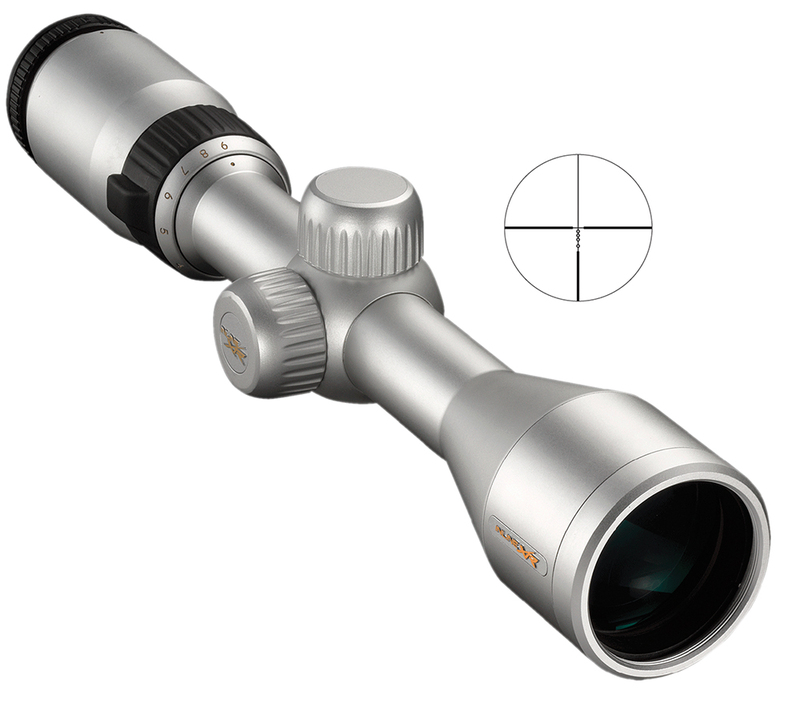 The first Muzzleloader scope to have a Bullet Drip Compensating (BDC) reticle, the Inline XR lets you realize the full potential of your muzzleloader. This unique Nikon BDC 300 allows the shooter to accurately and effectively shoot out to 300 yards, taking the guesswork out of where to hold on longer shots. Accuracy you would only expect form a centerfire rifle is now possible with a muzzleloader.